At a meeting between TDC, the Steering Group Chair and our Technical Supports, we were strongly advised by TDC to consult on the revised Sustainable Environmental Assessment separately to the main plan, to avoid the possibility of a legal challenge further down the line. This consultation with professional bodies and neighbouring local authorities will be for six weeks and begins on Tuesday 2nd April. In the light of this a timetable was established to take us from April through to a referendum in the Autumn. This can be found below. (See delivery plan timeline. )We are pleased to report that TDC have appointed a consultant who will be specifically focusing on supporting us with our Plan. 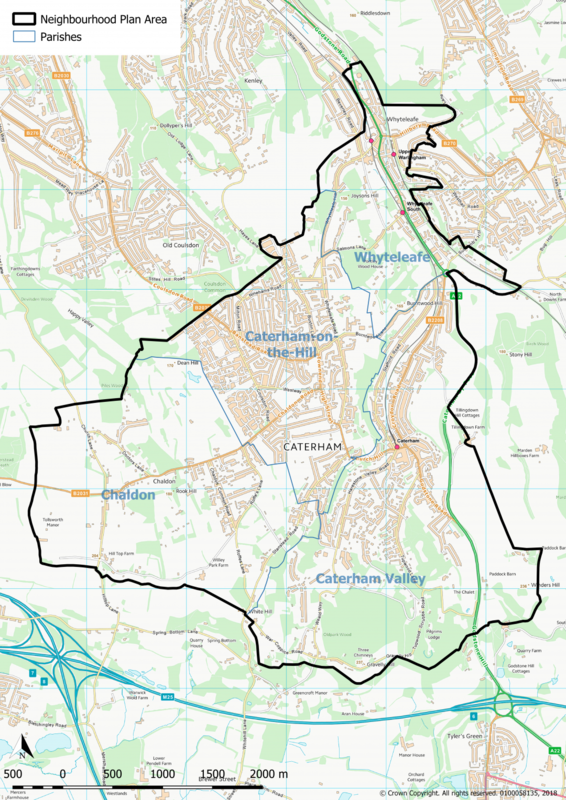 The Neighbourhood Plan is an important document that will be used to determine planning applications within Caterham, Chaldon and Whyteleafe (view map). 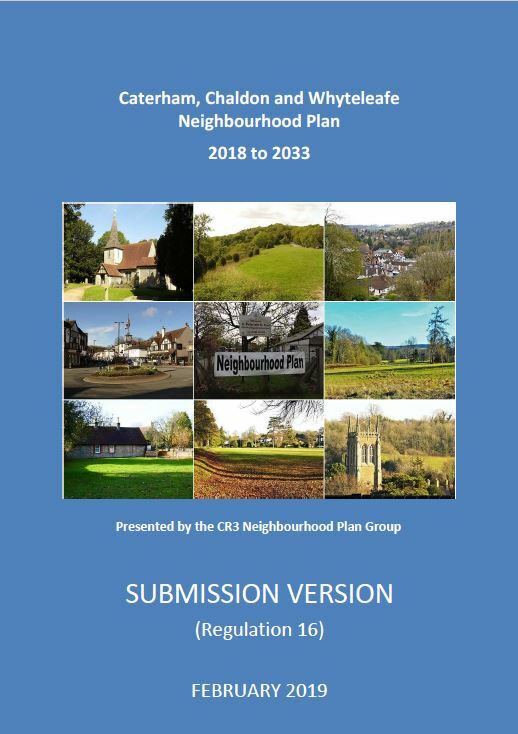 It will be formally examined and subject to a local referendum, which, if successful means that it will sit alongside the Tandridge Local Plan offering detail relevant to our area. 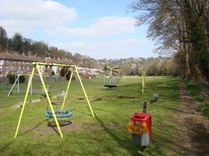 The Plan has been developed over many years by a Steering Group comprising volunteers from the four Parish and Village Councils (Caterham Hill, Caterham Valley, Chaldon and Whyteleafe). We have worked hard to hear the views of local residents and businesses. 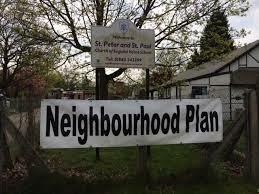 Importantly, the Neighbourhood Plan provides a tool for us to protect the special character and green spaces that we have. It will also enable us to receive 25% of developer contributions (Community Infrastructure Levy) coming from development in our area. This money can be put towards community projects. 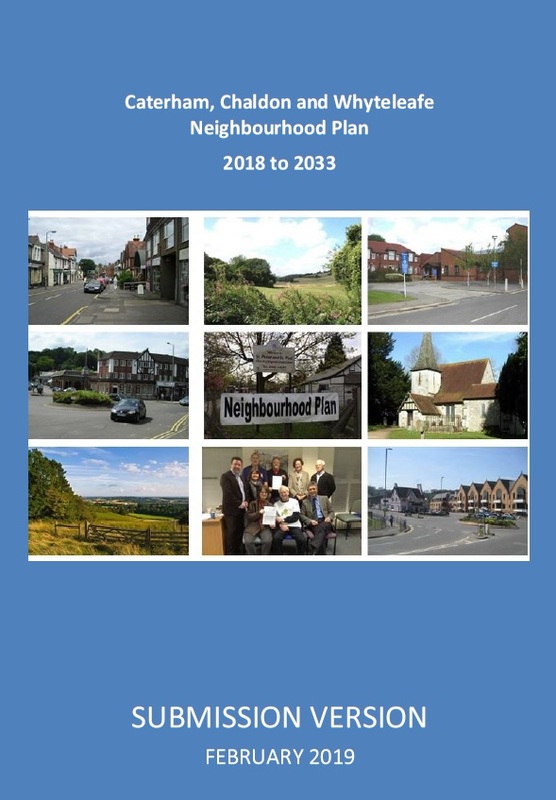 We are about to publish the ‘Submission Version’ of the Neighbourhood Plan. This will be delivered to Tandridge District Council, who will consult on it for approximately six weeks. It is important that you have a look at the document and give your views, even if it is simply to offer your support. Then, the Plan will be examined by an Independent Examiner. After that, there will be a local referendum, which will be open to everyone registered to vote in the Neighbourhood Plan area. If we achieve a majority of 51% or more, the Plan will be ‘made’ and will form part of the Local Plan, and will carry weight in determining planning policies. How do I view the plan? We will be uploading the Plan and supporting documents in the next week, so please do check back. The Strategic Environmental Assessment – which sets out how we have ensured that the Plan does not impact negatively on the environment. 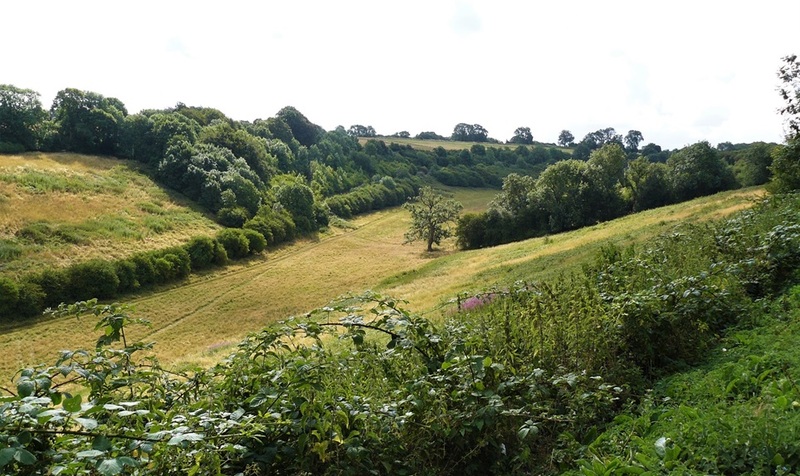 Habitat Regulations Assessment Stage 1: Screening – which ensures that consideration is given to sites protected by European Directives as part of the development of planning policy. Having understood the strength of feeling to progress the Neighbourhood Plan and the need to take it to examination, TDC has agreed to allocate a specialist from its planning team to work with us. A meeting has been arranged on the 22 March where TDC will meet with members of the steering group and our technical advisors to establish a schedule towards the next and final Regulation 16 consultation for the plan. Once Regulation 16 consultation is underway the plan will be ready for examination. The CR3 Forum made this response to TDC Local Plan public consultation that closed on the 30th December 2016.